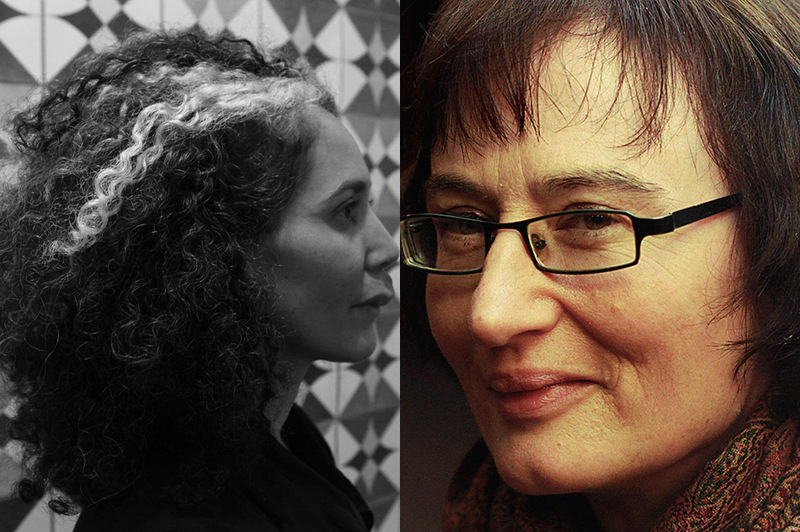 Hear from Fiona Sampson, the author of, ‘In Search of Mary Shelley: The Girl Who Wrote Frankenstein’ and the artist Maya Attoun as they discuss the allure and fascination of Frankenstein and his monster. Maya Attoun was born in Jerusalem in 1974. She graduated from the Bezalel Academy of Art and Design, where she received her BFA in 1997 and an MFA in 2006. She has been awarded the Creative Encouragement Award (2012), Oscar Handler Award, 2010; Young Artist Award ,2009; and the Oded Messer Award, 2007, among others. Fiona Sampson is a prize-winning poet and writer. She has been published in more than thirty languages and received an MBE for services to literature. A Fellow of the Royal Society for Literature and the recipient of a number of national and international honours for her poetry, she has worked as a violinist, in health care, and as an editor.